For the first 80 or so pages, I was so confused. I’d heard about the amazingness that was Melina Marchetta, but I just wasn’t seeing it. What did everyone else see that I was missing? Honestly, I considered putting it down and trying it again later. And then Carla told me via Twitter that I needed to stick it out because it was a giant puzzle of Amazing. When the pieces finally started falling in to place, I saw the light. UM HOLY COW JELLICOE ROAD IS PHENOMENAL. I never could have thought of this book, but Melina worked it. The story is incredible, the romance is so beyond swoony.... It’s painful but hopeful. It’s heartbreaking but lovely. It’s confusing but makes perfect sense. 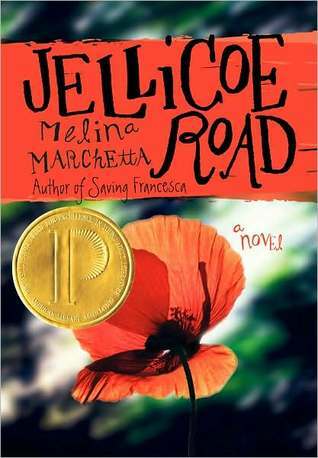 I can’t even find the words to talk about how much I loved Jellicoe Road. Can you call yourself a fangirl when you’ve only read one book by someone? Because this book will make you all that and more. This has been one of my most recommended books in 2012, but I always preface it by telling people that you just have to make it to past the beginning. I will definitely be re-reading this soon – so that I can truly appreciate the beginning and so that I can savor it all over again. I was invested in this book, and the payout was totally worth the investment. This review doesn’t do it justice. JUST READ THIS BOOK. RIGHT NOW. "These people have history and I crave history. I crave someone knowing me so well that they can tell what I’m thinking." "And if I could bottle the look on his face, I’d keep it by my bedside for the rest of my life." YES! Look past the cover and just read it. It's so worth it! 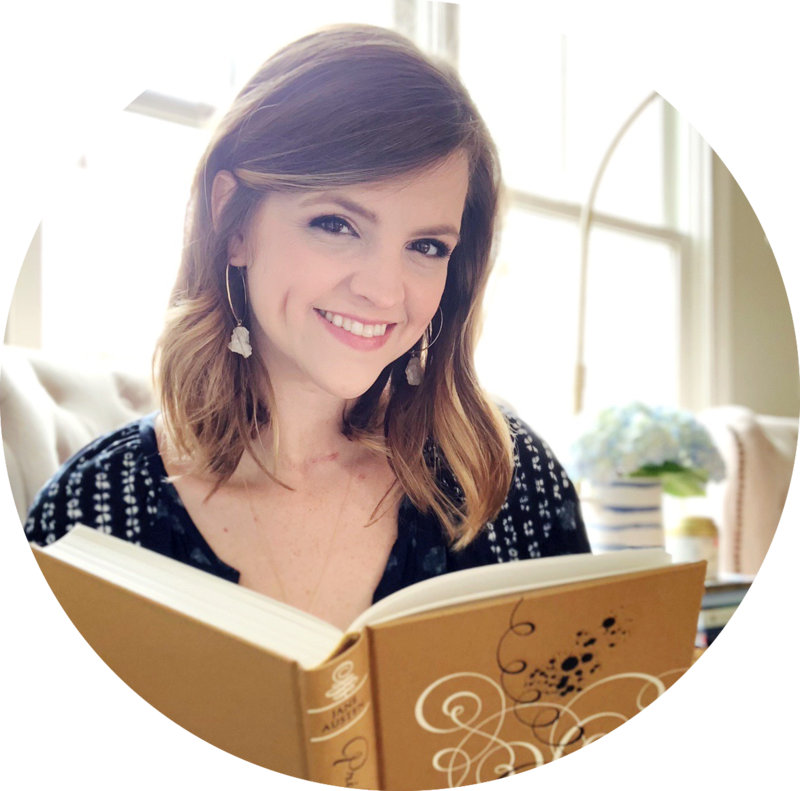 And just remember that once you get past the confusion, you'll be in love :) Or at least I hope you will... Because this was one of my favorite reads of the year! I've been wanting to read this for forever. One day! One day I will get to it! Get to it! YOU MUST. I've been wanting to read Jellicoe Road but I get confused, and put it down. Obviously I need to stick with it. Thanks for the review. Yes, you definitely need to stick with it. I almost quit, but I'm so glad I was encouraged to keep going. It was so worth it! I've heard similar things about this book. That it starts out just ok and then rocks from there on out. It really does! 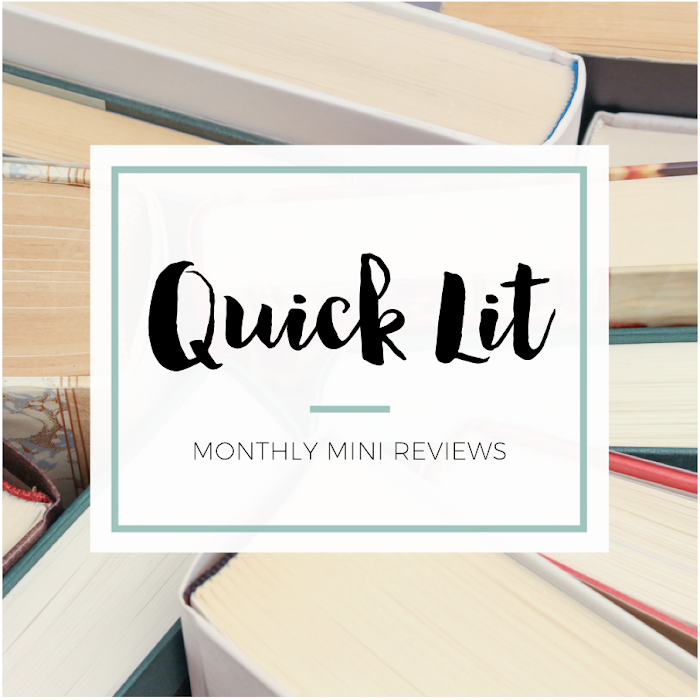 You should definitely read it - it was one of my favorite reads of the year! When this book was recommended to me, the girl that suggested it made me PROMISE not to give up on it when I started it. She promised me I would be like WHAT?!?!? and she was right. But I stuck with it and read it in one day and OH MY GOODNESS GRACIOUS what an amazing book that deserves awards and honors. And the characterization is amazing. I really was skeptical, getting closer and closer to the end, that the Melina Marchetta would be able to bring everything together and then WHAM! she did. So perfectly. Just, wow. Fantastic book. YES TO ALL THE THINGS YOU JUST SAID. YES. I reacted the same way at first... I just thought the book was so random and didn't understand why everyone loved it. By the end I was so blown away. Glad you liked it too (and glad to see you blogging again!). I'm glad you reacted the same way - it makes me feel so much better about my initial confusion. It really does blow you away in the end. I already want to re-read it! Glad you use that description too! I think it helps people to have the right expectation for the book when they start if they approach with the mindset that it's a puzzle. Helps lessen the confusion and make you look for the clues!